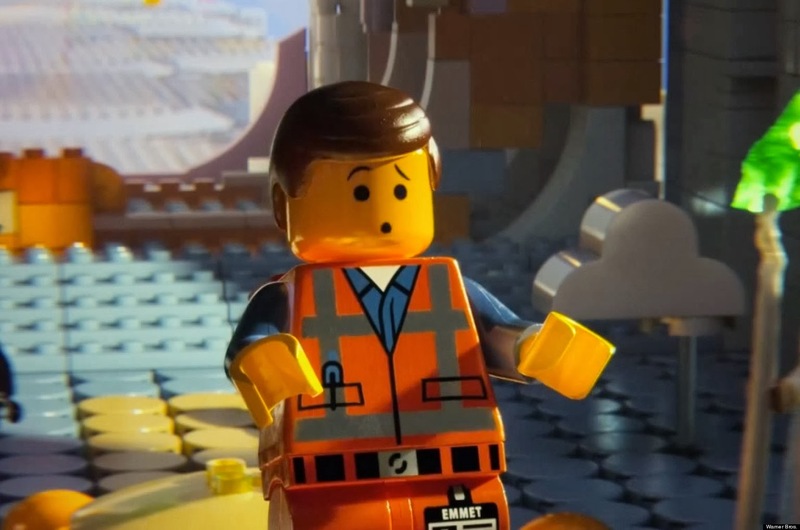 The LEGO Movie released to critical acclaim across the board, with an opening weekend profit of $69 million. Today, the movie just keeps on giving. This official blooper reel is packed with both original dialogue that didn't make the final cut and "between take" conversations among the voice actors. The attitude and vibe of this entire project lends itself to many types of parody. The blooper reel is similar in humor to the way Pixar uses their Toy Story figures "in and out of character," and is a fun way to break the fourth wall. This look like a definite DVD/Blu-ray add-on. What else do you want to see from these characters?